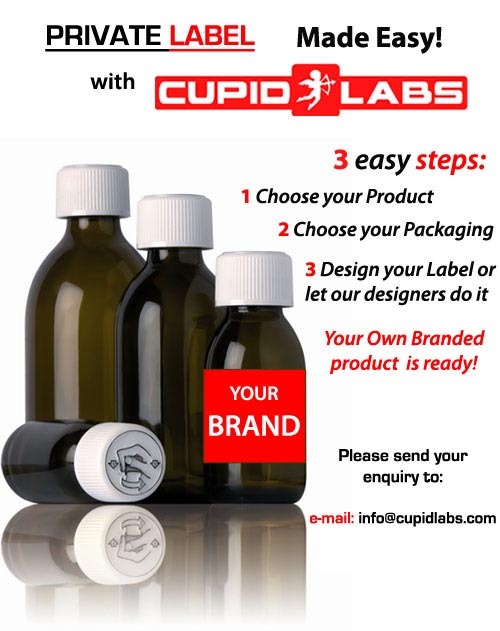 Private Label made simple with Cupid Labs.! 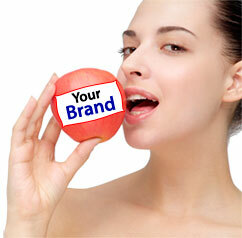 Promote Your OWN BRAND sexual products! We produce top-quality formulas for clients in large and small quantity, and offer the fastest manufacturing time in the industry! We can produce any kind of enhancer, liquid, capsules, tablets, sprays & etc. Request your Private Label Offer now!